The new update comes in a small package, and it does not bring any new features, only offering the usual bug fixes and security improvements. All iOS 10 users can download it for free via OTA or iTunes. Without ever launching a beta program for this update, Apple has just unleashed iOS 10.3.1. This update seems like a minor one and, although it does not come with any visible changes, it includes one thing that iOS 10.3 does not, namely support for older 32-bit devices. In addition to offering 32-bit device support, iOS 10.3.1 also comes with a security fix that takes care of the flaw that could allow remote attackers within range to run code on the WiFi chip of the device. 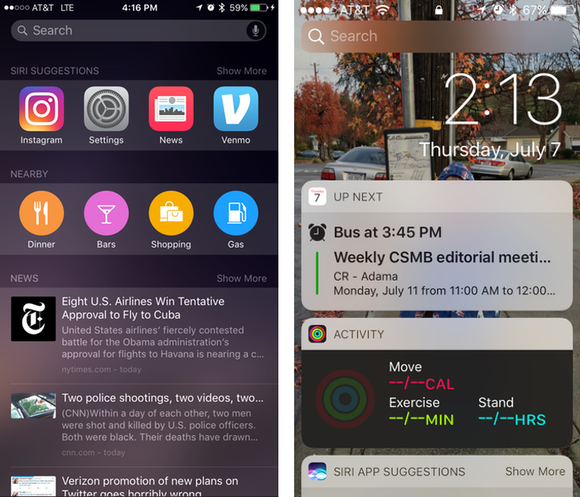 iOS 10.3 arrived at the end of March, bringing WiFi calling to Verizon Wireless customers, as well as a new file system and the "Find My AirPods" feature. This update is available as a free download through iTunes or over the air. The list of compatible devices includes iPhone 5 and later, iPad 4th generation and later, as well as iPod Touch 6th gen and later.